Coverage: Structural malfunctions; Failures in footings, foundation beams and girders, lintels, masonry arches, columns, load bearing walls partitions, roof frame systems and floor systems. I almost choked on my coffee knowing that no home is perfect – not even the new builds. My friend in the end chose to have an inspection completed, and called me soon afterward thanking me for the advice and told how they had found issues with the HVAC system, and roof. To sum this story up, choosing to have an inspection performed, regardless if it were ATS Home Inspections or another reliable professional inspector, is the key to not only safety for your family, but to your financial well-being. At ATS Home Inspections, we are trained and familiar with the components of a home, proper installation methods and necessary maintenance routines. We have also developed and perfected a systematic approach in evaluating all aspects of a home, leaving no stone unturned. One thing is for sure: you CANNOT purchase knowledge and experience, why take the risk! We Know and understand the stress involved in buying, selling and moving. That´s exactly why when use ATS Home Inspection you will receive not only Computerized Home Inspection Report with a color photo journal of the necessary repairs or deficiencies found during the home inspection but also a Free Termite Inspection Report. Before selling a home, many owners need to understand possible problems, so they are not hit with unexpected repair costs. Additionally, the pre-sale report can often be used to justify a higher asking price. When purchasing a home, savvy buyers always take advantage of their inspection period to identify issues with the property. Many issues can affect the saleability of the home, and need to be rectified by the seller prior to selling. The first year of owning a new home goes by quickly, and a builder’s home warranty expires in one year for most items. 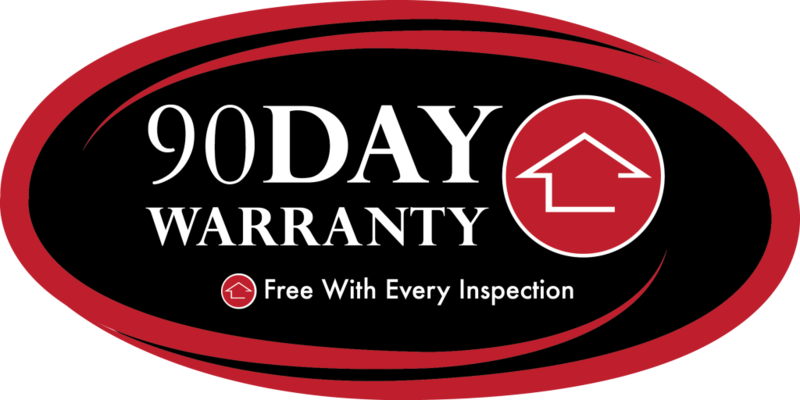 Save yourself hundreds or thousands of dollars in repairs by having an 11th month warranty inspection performed by ATS shortly before the “warranty” expires so that covered defects and deficiencies can be brought to the attention of the builder for remedy, rather than be a future expense for you, the homeowner. From single family, to multi unit properties and condos, ATS can inspect any type of residential property prior to the sale. 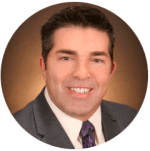 Do your due diligence when buying real estate in Arizona with ATS Home Inspections. It is fairly common for real estate investors to purchase properties site unseen. Be sure you have a trustworthy inspection report before completing any such purchase, with assistance from ATS. Real estate market has always been competitive especially when listing you home in your neighborhood. The buyer consultation is for home owners placing the home on the market and would like a basic condition analysis of the property. This service is not a home inspection and areas of the consultation will be limited. In Arizona, termites cause a lot of unseen damage. Its tough to know if it is a mild termite issue, or a dangerous infestation. Our licensed pest control partners give detailed termite inspection reports. Given the cost of energy, and cooling AZ homes, the energy use report is very important component of your purchase decision. Is the property well insulated and what it will cost to operate major components and appliances of the home. Important questions for any home buyer. 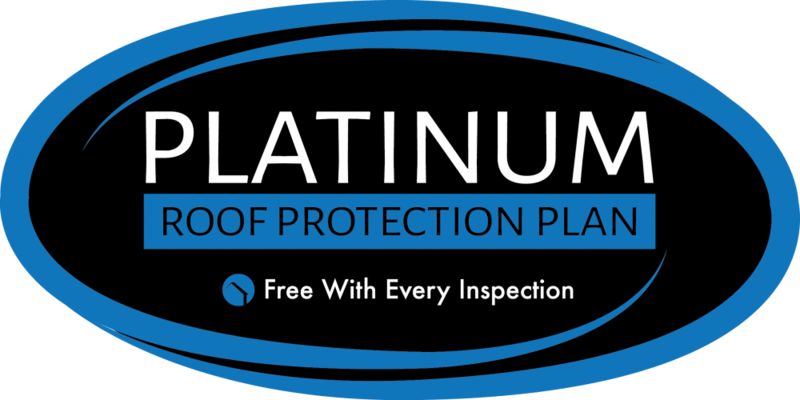 Every Home Inspection Client Receives the Following for FREE! For 5 years following the date of inspection, if any new leaks are found that were not present at the time of inspection.. repair costs are covered up to $3.000 after deductible! 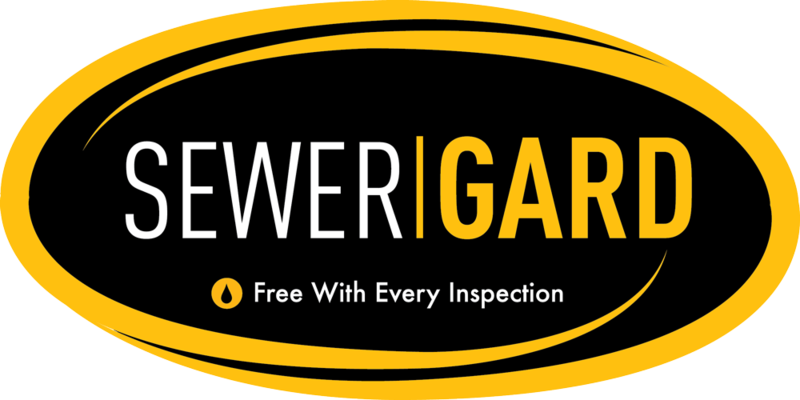 With every home inspection, we provide Sewer Line Protection from SewerGard-the world leader in underground repair coverage. Buy with confidence and worry less knowing that main water line breaks and sewer collapses are covered, up to $4000. 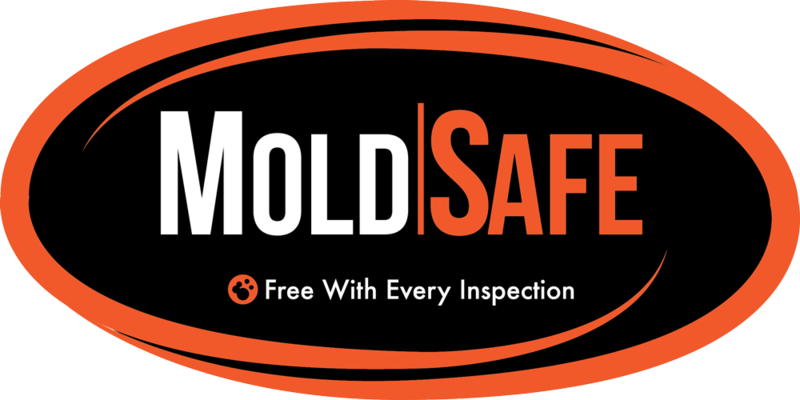 If you move in to your new home and mold is present that was not found when inspected, you’re covered for remediation up to $2000. It’s that simple! is the first service for consumer recalls in the United States and has compiled over 205 million recalls from public records, to create a fail-safe system to check for dangerous flaws with home appliances. If a manufacturer designs a dangerous product, they MUST recall that item and fix it free of charge! 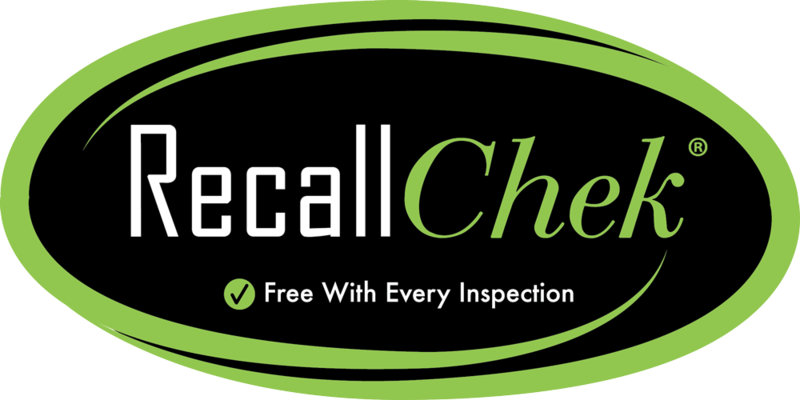 RecallCheck will provide the information to resolve any potential recall issues promptly. BuyerHome OwnerReal State Professional Please leave this field empty.